Mardi Gras Masks And Feathers. Stock Photo, Picture And Royalty Free Image. Image 8927404. 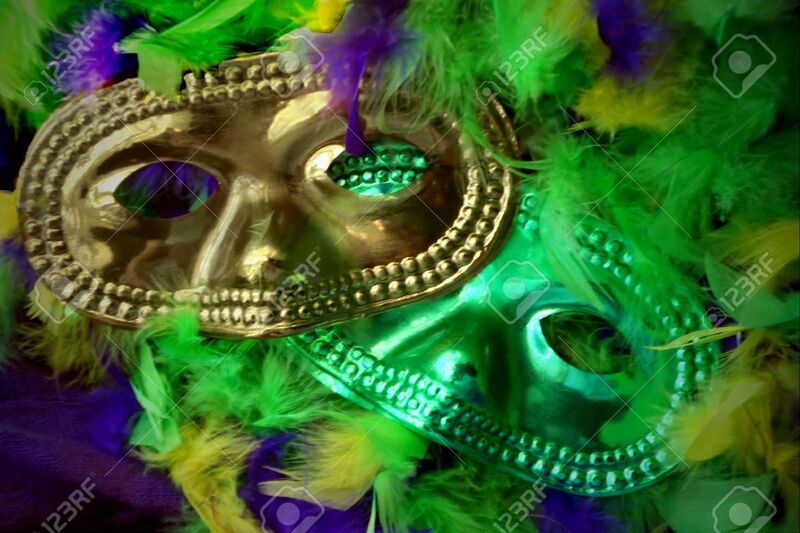 Stock Photo - Mardi Gras masks and feathers.